Official music video for 'Don't Stop' off of the new album 'The Stories We Tell Ourselves'. 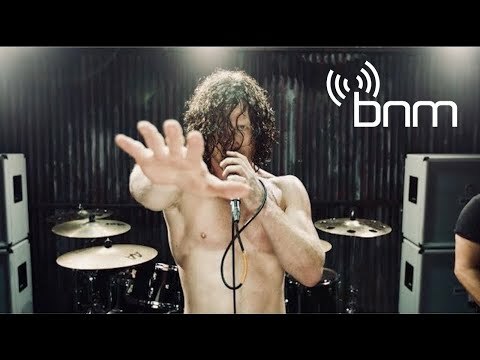 Nothing More - Let 'Em Burn Reaction!!! Tehlikeli U dönüşü Kazaya sebep oluyordu !.